The small town of Clarens is situated at the foothill of the Maloti Mountain. It offers beautiful natural surroundings such as mountains, the Rooiberg pristine dams, best trout fishing spots in South Africa, rivers and streams that are ideal for fly fishing. Also on offer is a great river rafting in the Ash River. Some of the other activities include horseback riding, abseiling, Mountain biking, archery, Quad riding, hot air balloon ride, 4×4 Trails, Hiking or playing Golf - the list is endless. Each season offers something unique - autumn and spring seasons offer a wonderful display of colorful blossoms in springtime. The autumn season in March seems to be a colorful time for the town with art exhibitions, food stalls, flea markets, concerts and shows, which celebrate the rich culture and heritage of Clarens such as the towns Country Market, Surrender Hill marathon and Clarens Craft Beer Festival, an annual event dubbed as the best in SA. 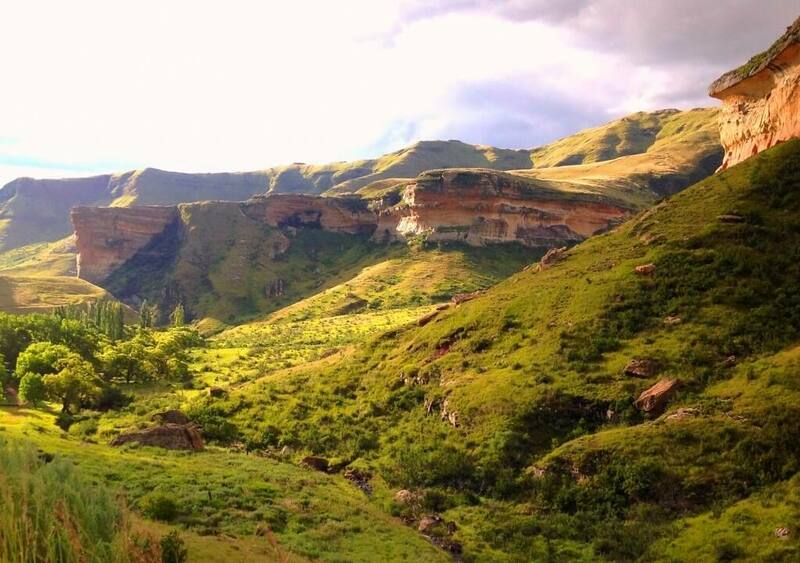 Just outside Clarens is the Golden Gate National park. The park is famous for its glowing golden sandstone cliffs lit by the sun, especially the Brandwag rock and also its abundant antelope and zebra herds. 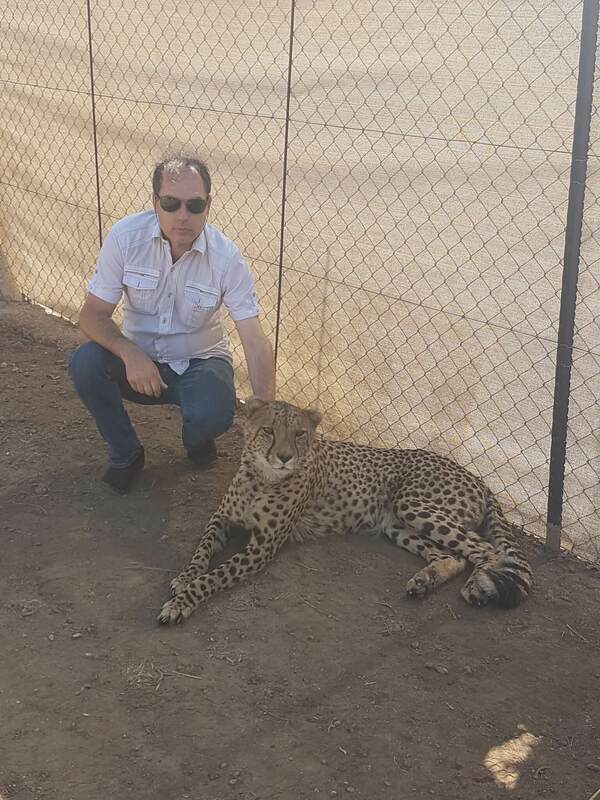 Other animals include black wildebeest, eland, blesbok, oribi, springbok and Burchell's zebra. And If you are lucky you may even spot the rare bearded vulture (lammergeyer) and the equally rare bald ibis, which breed on the ledges in the sandstone cliffs. Some of the stunning lookouts are the Zuluhoek lookout point, Generaalskop viewpoint (third highest point in the park); Oribi Basin and Drakensberg view. Hikers can choose from various day trails or the awesome two-day Rhebok Hiking Trail. Another trail is the Herbal Trail which introduces visitors to the medicines that were (and still are) used by the African Traditional Healers. You may visit the Vulture Restaurant or the Basotho Cultural Village and get to experience the Basotho way of living dating back to the 16th Century by tasting traditional cuisine.